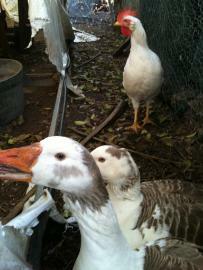 We are a group of volunteers who rescue geese who have been dumped, surrendered or hurt. 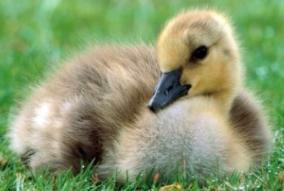 Most geese are dumped in public parks or recreational areas or in the bush. They are domesticated animals & can't fend for themselves. They fall victim to attacks by dogs, cats, foxes & bad humans. They don't survive long! They often have terrible injuries! 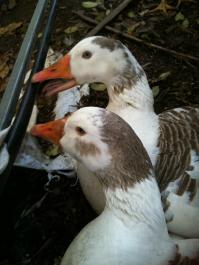 Some rescued geese cannot be rehomed due to disability or illness or other problems. So we have started this program with the help of Ozfarmyard. We now have a new Blog. Click on our nav bar. We will be blogging regularly with all the latest goose stuff. 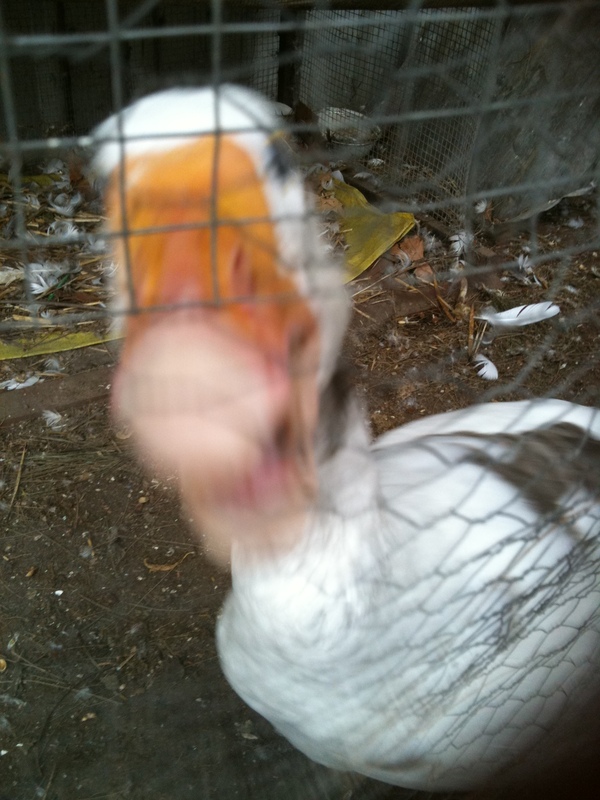 Sponsor our next goose rescue. Our rescuers and supporters are all spreading the word: Don't dump geese in the bush or in parks. They need homes with loving families.